Emily Richard Jewellery’s new Phoenix Collection revives the traditional art of engine turning, using. AnchorCert Independent Diamond and Gemstone Certification Service was founded ten years ago as a separate. What is Jewellery Now? Come and Find Out! 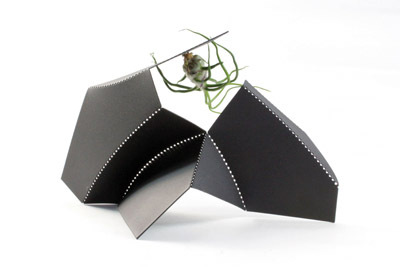 Jewellery created from sumptuous clusters of polystyrene balls, architectonic vessels that house upside down plants,. Recognising first hand the many difficulties in surviving as an artist or designer Shirley Frost. 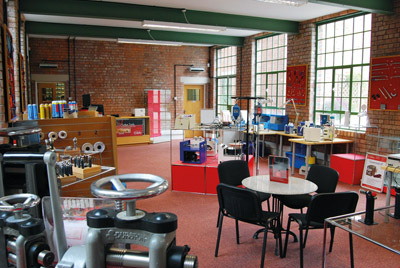 After five years as a tenant at 83 Vittoria Street, Sutton Tools have moved –. 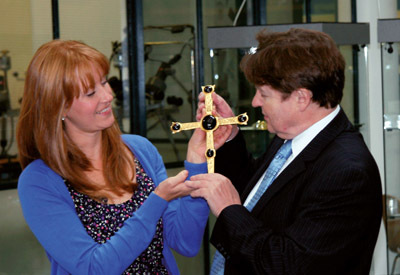 Monthly Jewellery Valuation Days at The Birmingham Assay Office are now a well established feature. 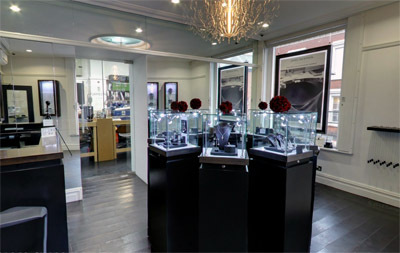 SafeGuard has seen a very strong start to the year for its in-store Jewellery Valuation. 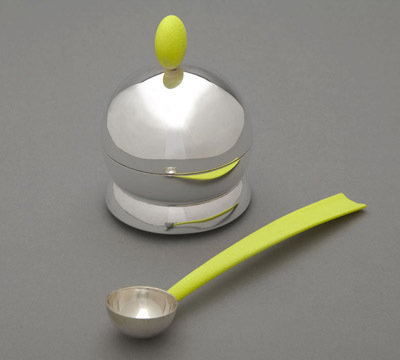 The latest addition to Birmingham Museum & Art Gallery’s (BMAG silver collection is on show. 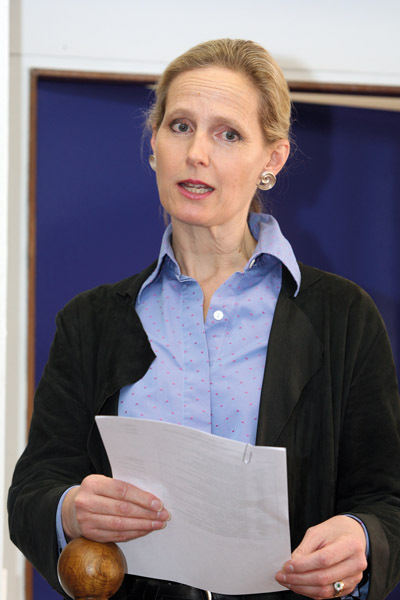 Nominations for the Vitalise Businesswoman of the Year were being encouraged by Fiona Toye, chief. 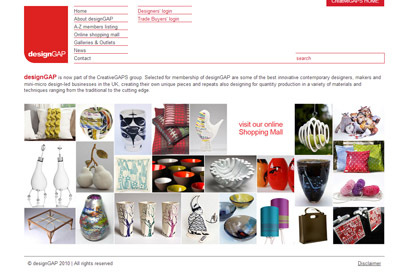 Over 100 designer-makers dazzled Birmingham’s visitors over the Christmas period as part of the international. 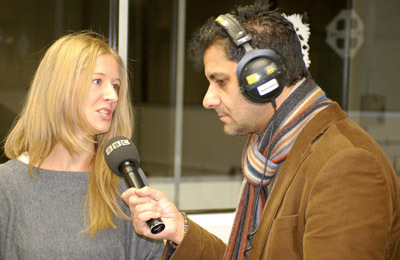 Kerry O’Conner graduated from Liverpool Hope University in 1999 with a bachelor of design degree,. Diamond Certification is a great sales aid, particularly in today’s market where reassurance and confidence. 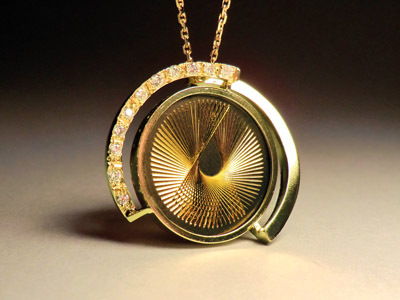 Jewellery is the ultimate personal Christmas gift and with precious metal prices at a record. A team of skilled, dedicated and diverse Birmingham craftsmen has once again demonstrated the wealth. James Newman received a Platinum Guild International (PGI) award for a show of excellence at. 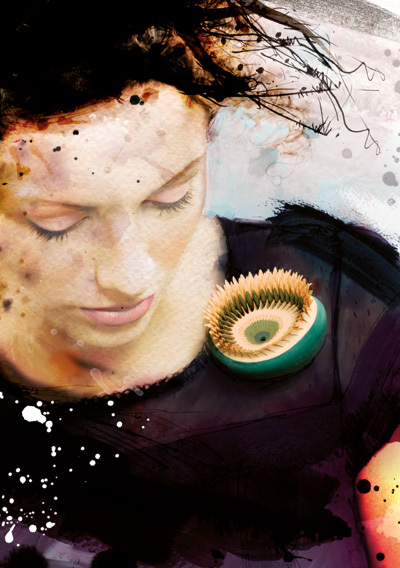 Birmingham’s International Jewellery Festival returns this November to start a new decade of activity profiling. 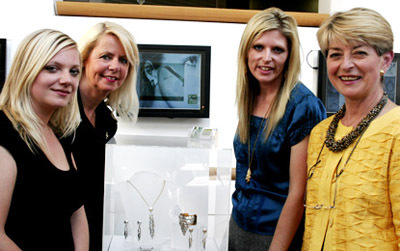 ‘Centrepiece Jewellery’ designers will be providing the public with a superb opportunity to seek out. 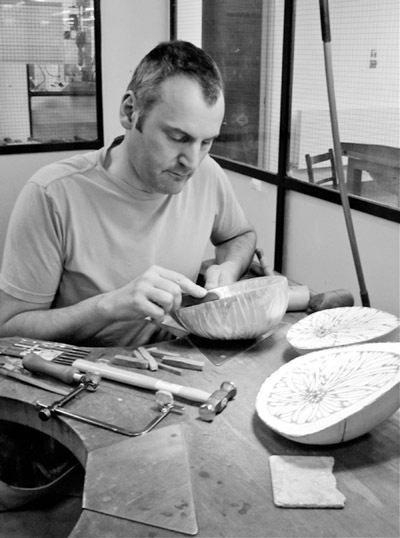 The Birmingham Assay Office is pleased to announce that up and coming designer Simon Pattison. Birmingham’s Jewellery Quarter Looks to the Future! 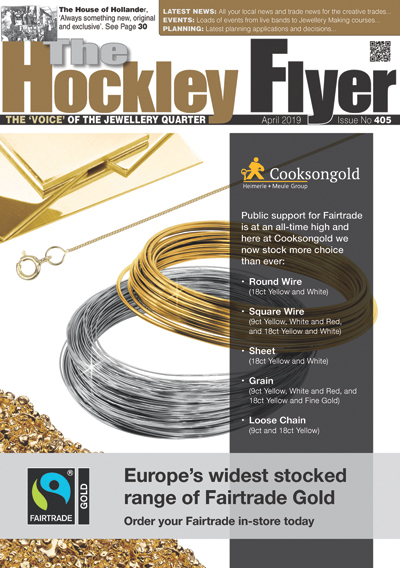 The Birmingham Assay Office is pleased to announce some good news for the future of. Centre Jewellery is set to unveil a new collection of diamond engagement rings. Designed and. Graduating students from Birmingham School of Jewellery showcased their final collections to key members of. 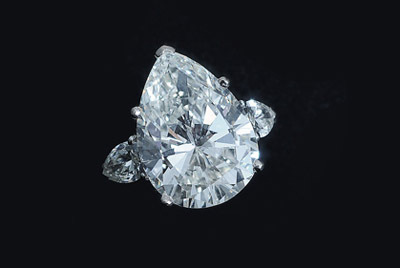 Pear Shaped Diamond Causes a Stir! A pear shaped diamond weighing over 12 carats caused some excitement in the AnchorCert Independent. (Introducing The Eternal Borgezie Diamond Stiletto). Every once in a while, through pure determination and. A commemorative platinum and diamond pendant designed by Manoj Parmar was the first piece of. ‘From Songsmith to Silversmith’ – A Fusion Of Midlands Arts and Creativity. (Monday 7th June. 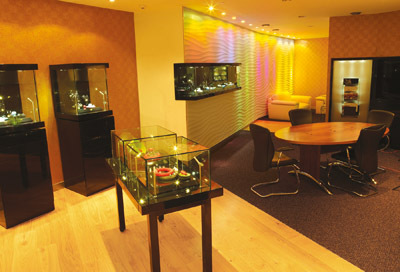 The WB Group – which comprises the fine jewellery and mount producer Domino and the. The Birmingham jewellery group Weston Beamor, which comprises the lost-wax casting company Weston Beamor and. 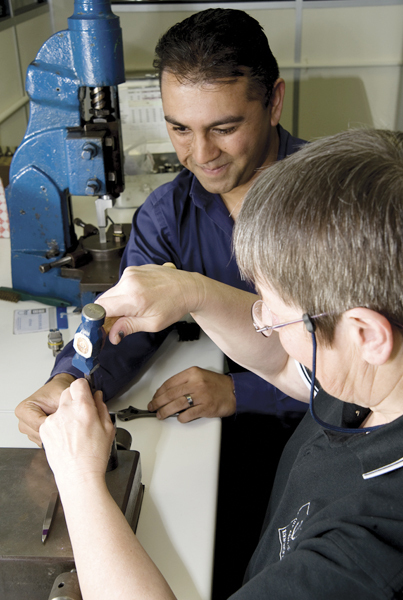 AnchorCert Independent Diamond Certification Service at the Birmingham Assay Office is pleased to announce that. Hockley Mint has recently purchased Slimbrand Ltd and are integrating the Slimbrand product range into. 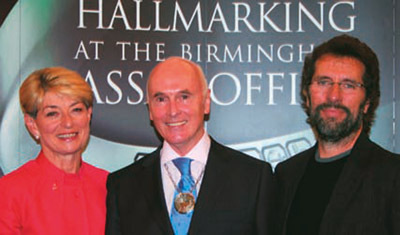 A stunning new ‘Badge of Office’ was presented to the Assay Master of The Birmingham.